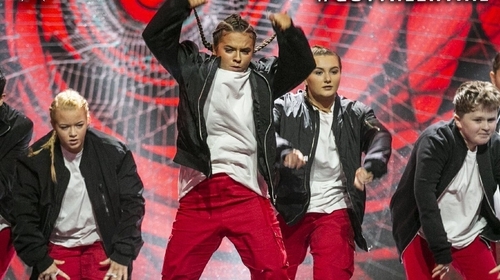 Dublin dance troupe BSD won Ireland's Got Talent on Sunday night. The group had received the golden buzzer earlier in February from judge Jason Byrne, which meant they went straight through to the semi-final. One-hundred-and-fifty-thousand people voted and BSD's 39 dancers, aged from 10 to 17, received the most votes to win €50,000. 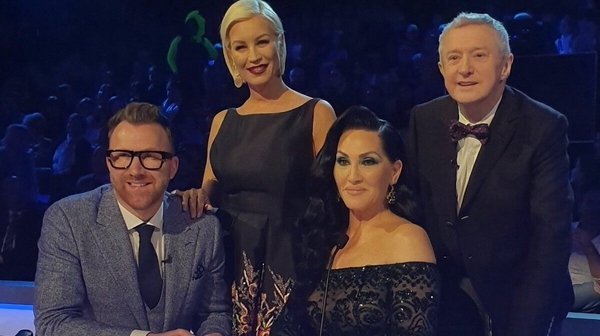 BSD will have an hour-long special on Virgin Media Television, after beating a stellar line-up of the most talented singers, dancers and acrobats that the country has to offer. After eight weeks of auditions the Grand final finally arrived of Virgin Media Television's Ireland's Got Talent in DCU's The Helix.